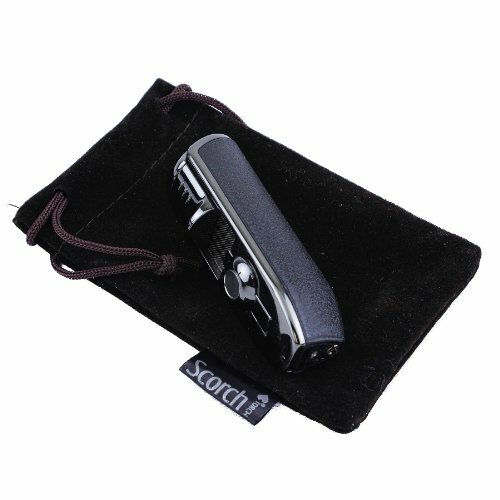 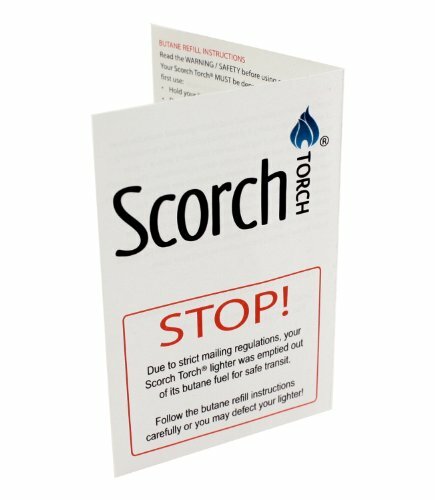 Welcome to Scorch Torch premium lighters. 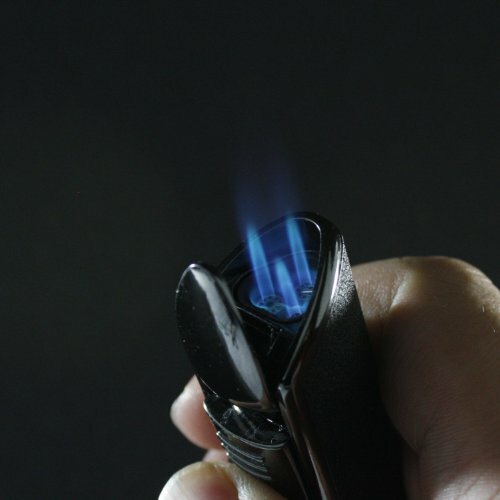 This lighter hits every positive note. 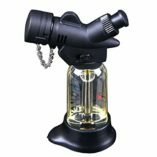 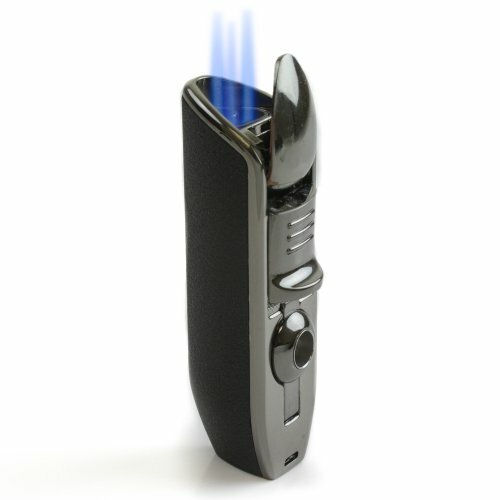 Whether you’re kicking back at home heating things up or out on-the-go lighting a cigarette in strong winds, you’ll be burning with confidence with this modern, “ergo” (ergonomic) lighter. 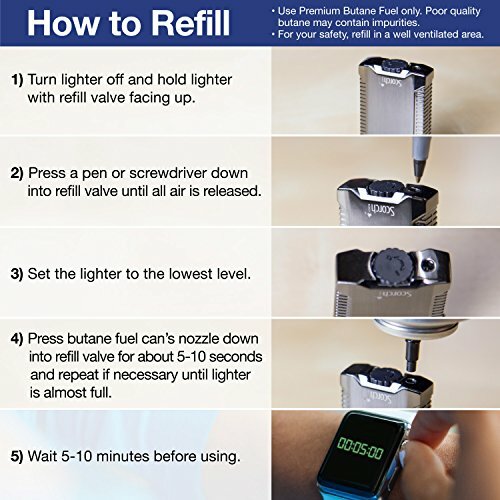 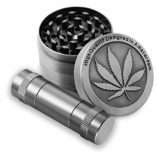 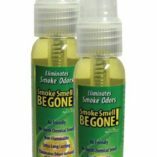 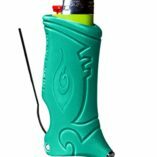 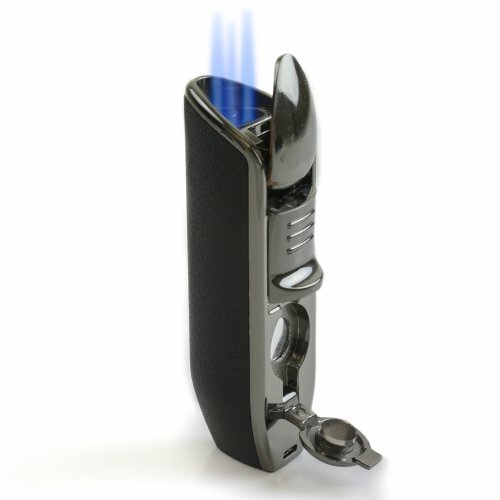 This premium lighter features a textured grip and slide-switch operation for fast and easy use, a cigar hole punch attachment for your favorite cigar, and a powerful, triple jet flame torch.